Trolls Tale Online Casino Game Brings Vegas Casino Slots to the Palm of Your Hand! 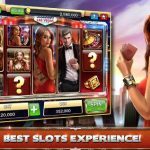 Are you looking for the best themed vegas casino slots games? 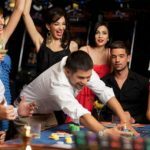 Are you in for huge jackpots, free spins and great online casino bonuses where you can keep what you win? Look no further! Trolls Tale on Slot Fruity comes with all these goodies only for you. 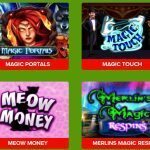 This vegas casino slots game is developed by Nektan and is full of the mythical creatures from fairy tale stories that we all love. Expect to have fun with Gingerbread men, Puss in Boots and Fairy Godmothers. Generally, this fantastic vegas casino slots game on Slot Fruity was made for fantasy lovers. 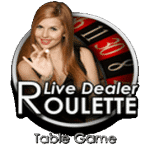 Indulge yourself into the world of gambling and monsters, and play to win a massive real money jackpot, or use you casino bonuses to play the game for free. Trolls Tale is a simple mobile slots game with 5 x 3 reels. It has a total of 20 paylines which are always available. The value of coins available for players varies from 0.01p to £50. 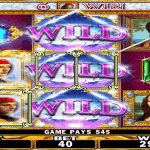 The game’s bonus round is made of Wild, Sticky Wilds, Click Me and Free Spins Bonus. Unfortunately, there are no multipliers in this vegas casino slots of Slot Fruity. Basically, the game is about a troll who tries to restore peace in Troll by going against an Evil Duke by destroying his house. The background of this game is a castle with Troll’s trees and fairy tale music. 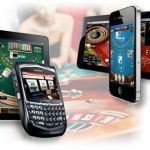 The best thing about this vegas casino slots is that it has smooth animation compatible with iPhones, Android Slots and mobile casino tablets. The bonus round is triggered by spotting at least 3 Troll symbols. During this round, your coin count will increase. Your main objective will be dodging the soldiers. The longer you last, the bigger the bonus. If you are looking for easy bonus vegas casino slots, this is the one to exploit. Trolls Tale on Slot Fruity is a vegas casino slots game suitable for all ranges of players. You can place between 20p and £1000 per spin. 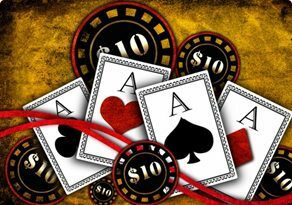 Its payout rate is 95.46% where the maximum jackpot available is £100,000 GBP. 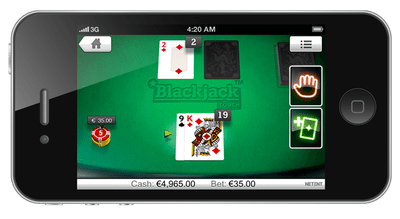 This makes Trolls Tale one of the highest paying mobile slots games. 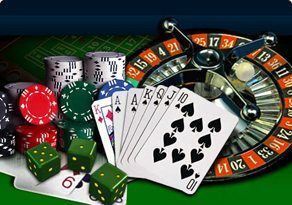 In addition, players can maximize their winnings during the free spins and bonus rounds. Play for free now, or pay by phone slots to enjoy real money wins. Either way, the amount of fun you’ll have is the same (unless you win big of course! ).